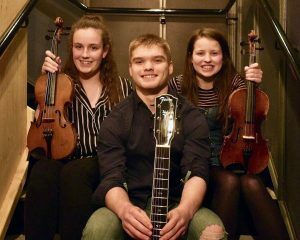 A trio of young Orcadian musicians, Lyra play traditional tunes from Orkney and beyond, on fiddles, guitar and keyboard. 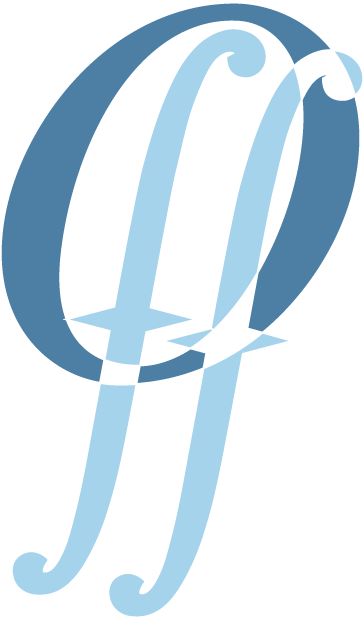 Owen Griffith, Paula Graham and Kirsty Harrison are pupils at Kirkwall Grammar School, and appeared with Hadhirgaan at Celtic Connections 2019. Having played at the sellout Finstown concert at last year’s festival, they are building a great reputation and are in increasing demand at local concerts and events.